Drop by and visit Liberty’s newest boutique! 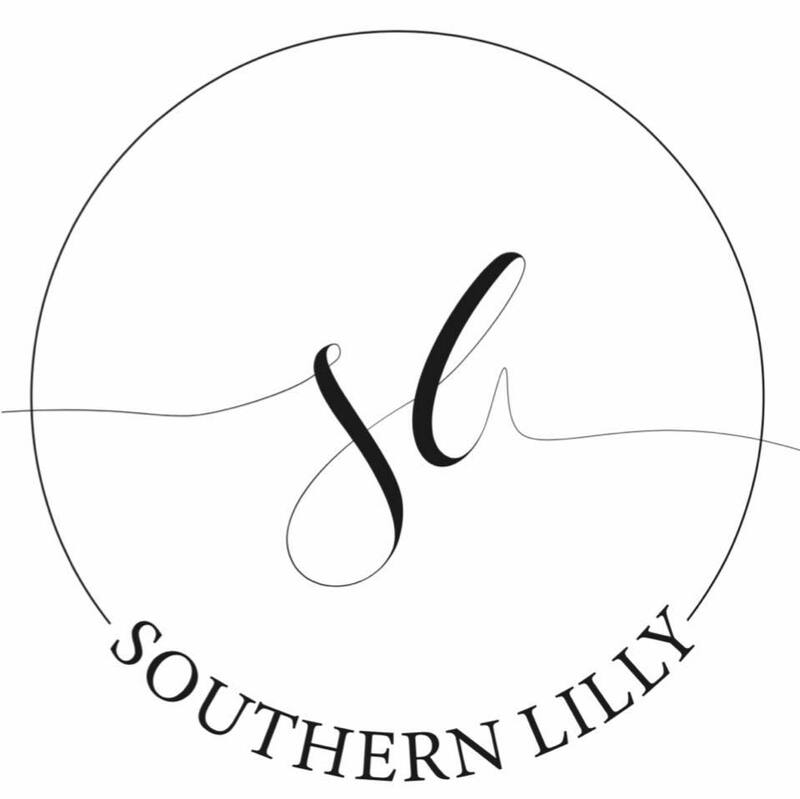 The Southern Lilly carries a wide range of boutique ladies clothing in all sizes, Small to Large and also styles in 1x-3x. Need help finding what works for your style? Megan can help you choose the perfect pieces that will compliment you the best! 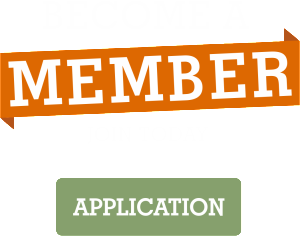 The Southern Lilly accepts debit/credit cards and is open Monday-Friday from 10am – 6 pm, and open on Saturday from 10am – 4pm. Visit the Southern Lilly boutique in the heart of down town Liberty on Hustonville Street, located right next door to Dowell Furniture. You can also find the Southern Lilly on Facebook and see new styles as they come in and be privy to the box openings when new stock arrives!